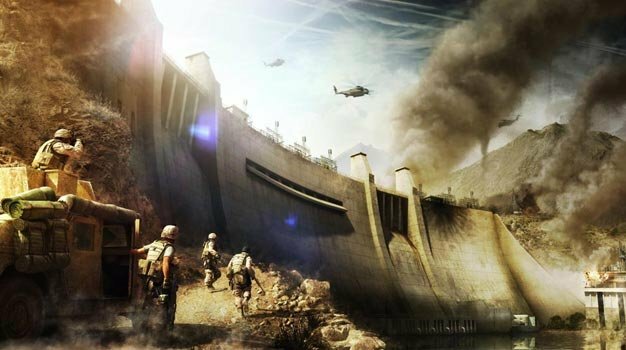 Operation Flashpoint Red River has been cornered to 2011’s second quarter; the shooter will release between April 1st and the end of June, Codemasters’ CEO Rod Cousens has revealed. The perhaps-unusual window was chosen to avoid “a congested period when everyone’s putting out their shooters,” he’s explained to Eurogamer. “A number of leading companies have their fiscal year ends around that time, and so they’ll be firing heavyweights in terms of their product releases to give as much boost to their fiscal year end as they possibly can. Racer sequel Dirt 3 will release in the same quarter, the executive also confirmed, with a new Grid title releasing in 2012, and another Dirt a year after that. “We’re not difficult to predict,” Cousens said of alternating the sequels.